Oh snap! 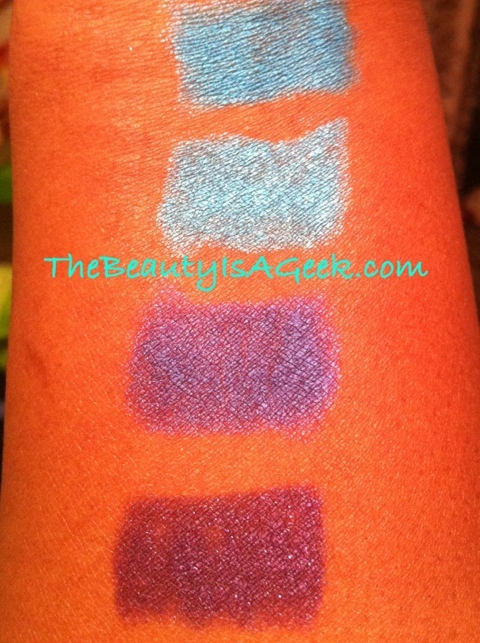 It's The MAC Cosmetics Collection Formerly Known As Glamglass! 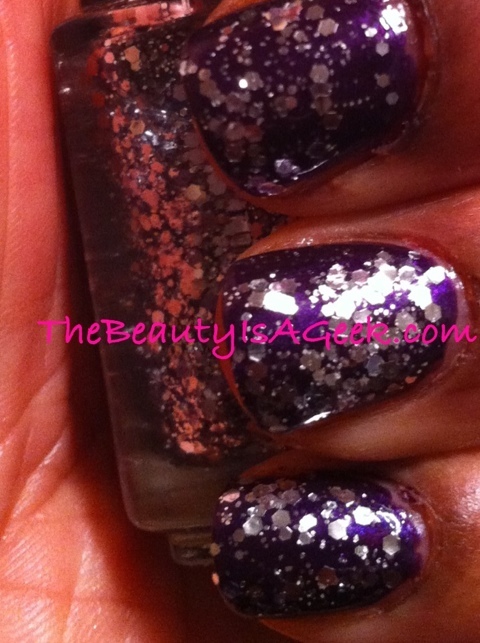 Once upon a time in MAC Cosmetics-land there was an upcoming collection known as GlamGlass. 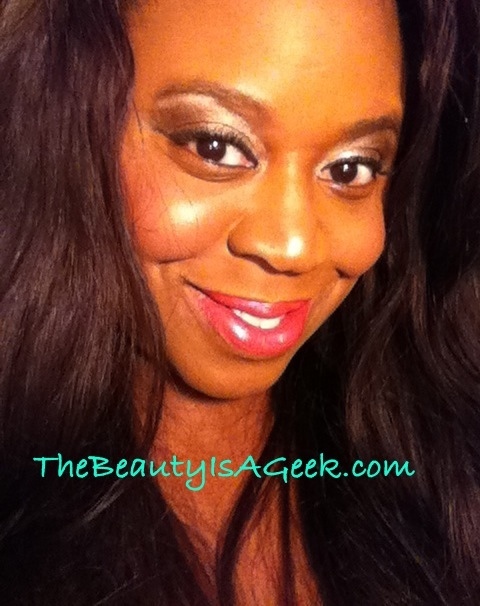 It promised a reinterpreted formula for the standard Lipglass I knew and loved. 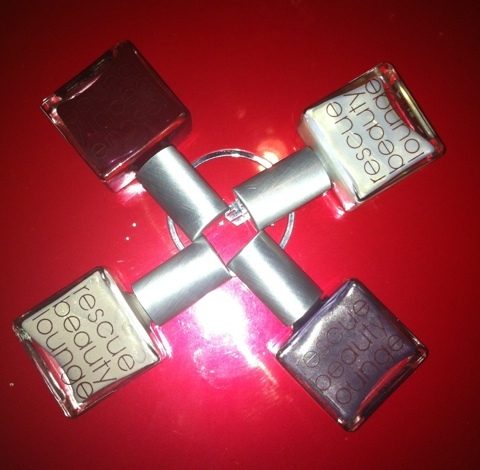 There was to be a new range of colors to fill the void in the current Lipglass lineup. But wait, there’s more! There was to be an extended range of new lip pencils as well. Colors sorely lacking in MAC’s current offerings. It was a bright range of colors that a brown girl like me rejoiced over. And then the news came that due to supply/manufacturing/angry birds the Glamglass collection had been put on hold. And then a few days ago we got news that the collection was indeed coming but not called GlamGlass. Regular bog-standard lip glasses but in a bright range of colors were coming along with their lip pencil counterparts. 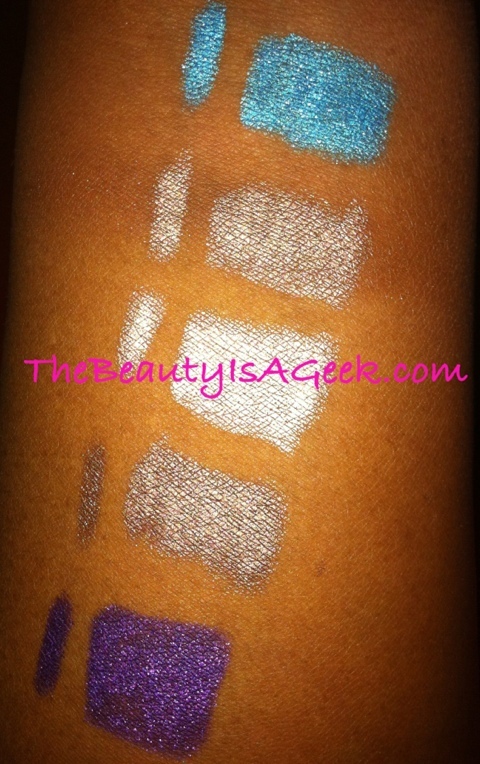 So, dear reader, here are some lip swatches from MAC’s Tour De Fabulous: AKA The Collection Formerly Known As Glamglass. There are eight (8) pencils and eleven (11) new lip glasses. Out of these, I swatched four of the pencils and three of the lip glasses that appealed to me. The four pencils I purchased are Lasting Sensation, Just Wonderful, Entertain Me and Embrace Me. The three lip glasses I swatched are Tour De Fabulous, StylePacked and Real Posh. I went for colors I felt were not already in my stash and which I felt suited my skin tone and would work for Spring/Resort 2012. Lasting Sensation is a coral-pink color. Just Wonderful is a berry pink. Entertain Me is a bright citrus-orange while Embrace Me is a strong blue-fuschia color. 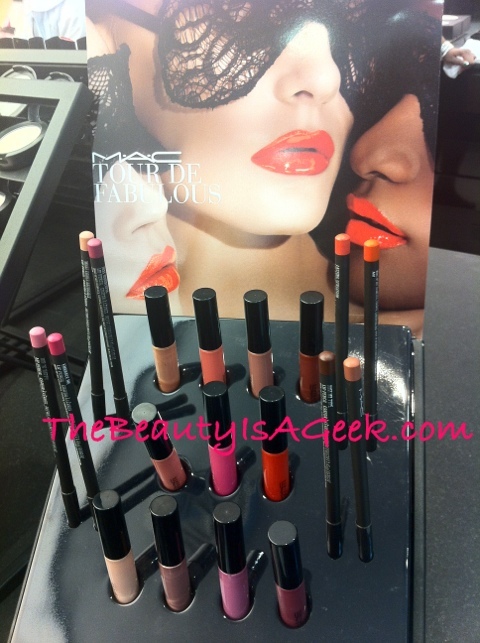 Like with 95% of MAC’s lip pencils, they are fairly dry when applying them directly to bare lips. They are long-lasting and pair well with lip glasses and lipsticks to promote longevity. My only gripe with MAC lip pencils is how rough they are when applying them. So much tugging that it is very annoying. I find rubbing a new point on a paper towel helps with the roughness a little. 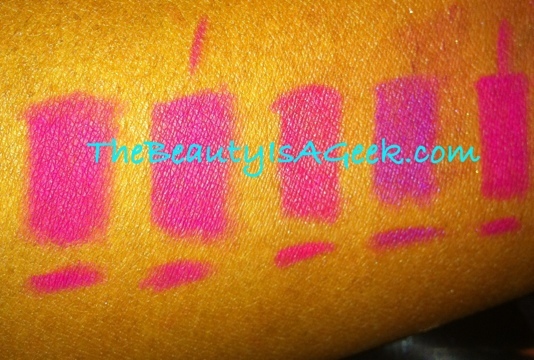 While I prefer the softness of Make Up For Ever Aqua Lip pencils, I’ve had no performance issues with MAC lip pencils. They are $3 less than MUFE lip pencils and frankly the difference in wear is negligible. Of the three lip glasses I swatched, all of them were quite opaque in color which is a major quality I look for as a woman of color. Tour De Fabulous is a gorgeous pink-coral that is more cream than the pearl in the comparable Strange Potion from Venomous Villains collection. StylePacked is a crazy, amped-up bright blue-based pink that is the crazy cream neon cousin to the pearly Pink Poodle. I have nothing in my stash that looks like the berry-colored Real Posh. 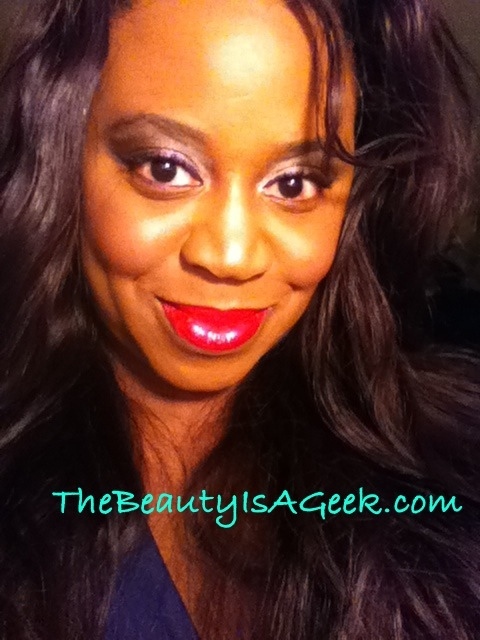 The closest I have is Illamasqua’s intense lipgloss in Hermetic and that is more on the red side than berry. 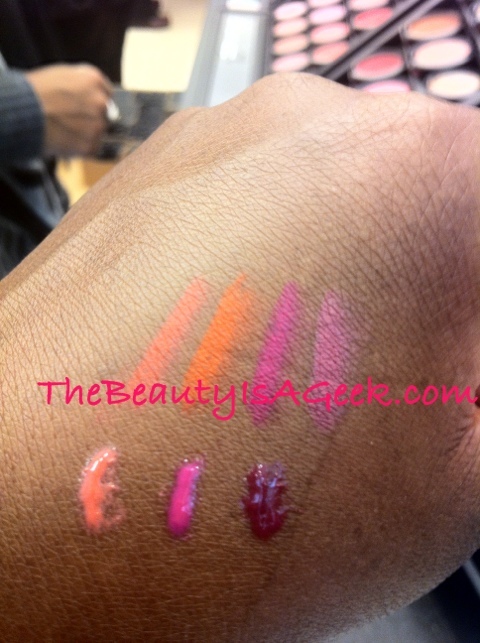 Due to the craziness in my MAC store I barely made it out alive with the lip pencils so I did not pick up the glosses. As soon as they arrive from Nordstrom this weekend I will be able to swatch them alone, with the new lip pencils and compared with other lip glasses I have in my stash. The lip pencils from this collection retail for $14.00 USD while the lip glasses retail for $14.50 USD. They are Limited Edition (of course) and are available at all MAC counters and freestanding stores, and also at MacCosmetics.com and online retailers like Nordstrom.com. 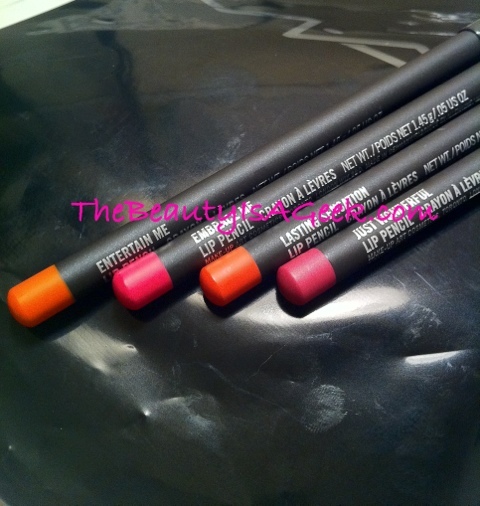 MAC Tour de Fabulous lip pencils unboxed. I’ve never been a fan of Urban Decay’s 24/7 eye liner pencils. There, I said it. So it’s very wierd that I have become hopelessly addicted to their 24/7 eye shadow pencils. I had always swatched them in-store and thought they were appeared in Sephora, I snapped it up using my 20% VIB discount. 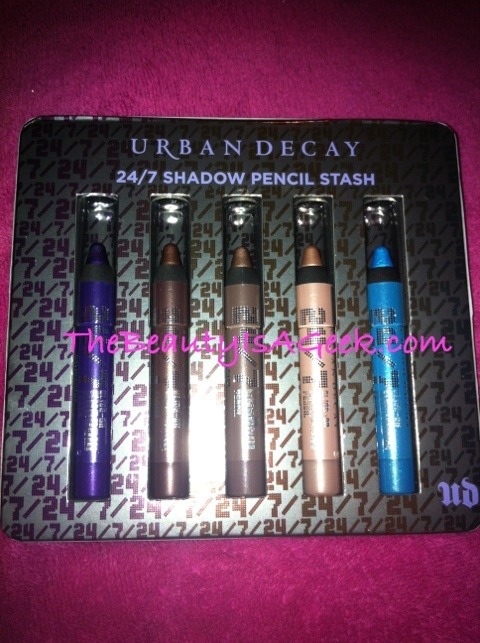 Urban Decay 24/7 Eye Shadow Pencil Stash. I can't lie--the bright blue is what made me buy it. The set consists of five (5) travel-sized versions of the full sized 24/7 shadow pencils. I would say they are about 2/3rds the size of the full-sized ones. Packaged in a cardboard compartmentalized box in a plastic sleeve, the set consist of three (3) neutral shades and two (2) bright shades. As these are pencils and not classified as a liquid, cream or gel, this flat box it comes in is very handy to toss into your carry-on. Take that, TSA! 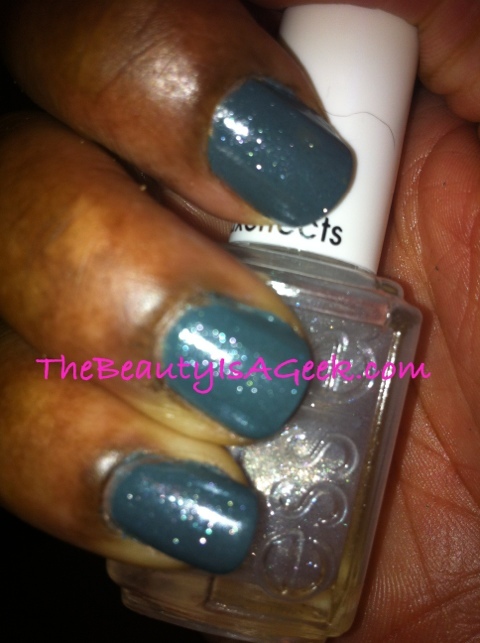 The darkest neutral shade in the set, Rehab is a semi-matte taupe color. Very nice to use as an eyeliner or to ‘smoke out’ the edges of a neutral smokey eye. 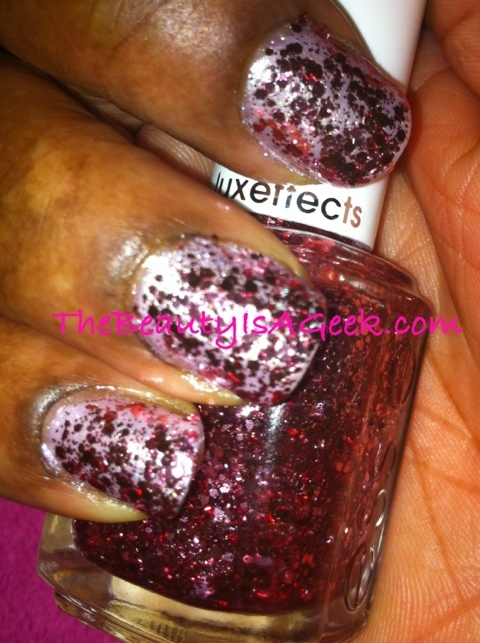 Juju is the second-darkest shade in this set and is a set-exclusive shade. It is a frosty taupe that looks very nice on the lid alone, blended with Rehab for a neutral smokey eye or lined with Clash for an intense pop of color. Sin has to be my favorite neutral of this whole bunch. It is a bright, shimmery beige color that is the most perfect thing to highlight the inner corners and browbone of your eyes. The color is shimmery as compared to the glittery annoyance that is Midnight Cowboy, and you can buff it out with either UD’s Good Karma brush or another synthetic fiber blending brush (like e.l.f’s contouring blush from the Studio line) to blend out and tone down the shimmer to your liking. Let’s start with the obvious star of the bunch, Clash. Clash is a bright turquoise blue that reminds me of those pictures you see in travel magazines of the Caribbean Sea. It is a very shimmery color and while it packs a punch, if you use a light hand or a blending brush, it can provide a lovely cool wash of color to your eye look. If you have brown eyes like I do, blues and greens are your BFFs. 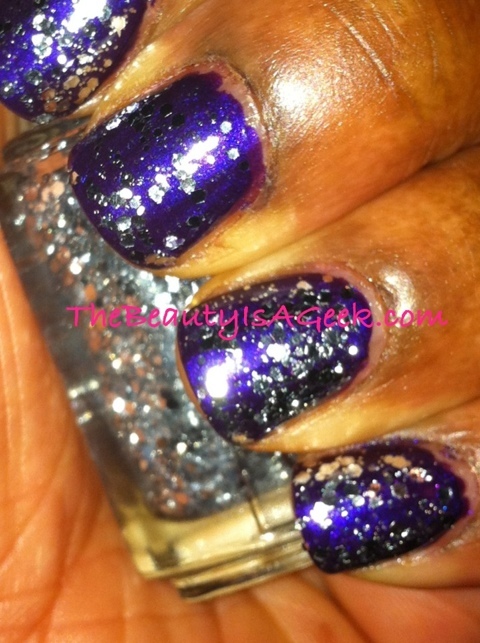 Not daring to compete with brightness but instead with an intense dark sparkle, Delinquent is not for the faint of heart. You can use it for an intense smoky eye look, or a not-quite-black eyeliner. 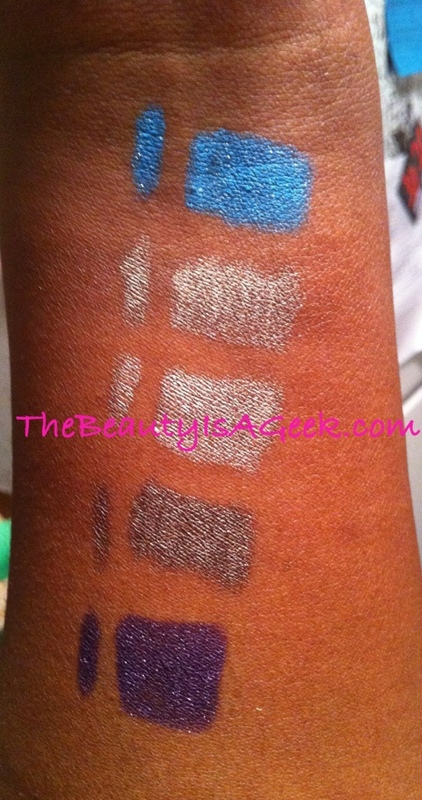 For comparison I’ve done swatches against some of the 12 hr waterproof eye shadow pencils Sephora has come out with. While the neutral shades appear to look very similar to the 24/7 shadow pencils and cover very well, they just aren’t as vibrant. 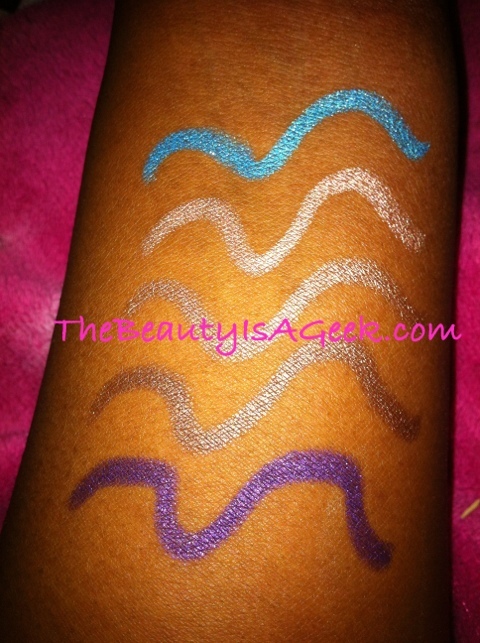 UrbanDecay also bests the turquoise and violet Sephora pencils in vibrancy and opacity. Considering Urban Decay’s shadow pencils retail for $19 and Sephora’s retails for $12, if budget is an issue and you couldn’t get your hands on this set you can pull off a good color hack with Sephora eye shadow pencils. As compared to the Sephora neutral shades, Urban Decay’s 24/7 shadow pencils go on smoother and offer more opaque coverage in fewer passes than the Sephora ones do. My only gripe is that this set doesn’t include the crazy gorgeous green Clinic or the reminiscent of the 80’s Morphine. If I had my druthers I would have gotten rid of Juju (it’s too close to Rehab in my opinion). Another quality I look for is opacity when it comes to shadow pencils. It is easy for a shadow to cover fair to medium skin. It isn’t as easy when it comes to dark skin because the pigmentation needs to be heavier and that usually translates into a higher price. All five (5) of the 24/7 shadow pencils built up opacity very quickly with very few passes. 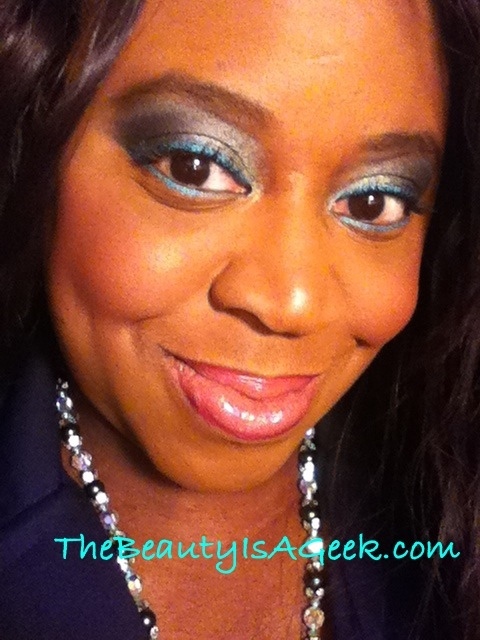 Even when blended out the color still retains its vibrancy on my lids. While the set is definitely a better deal than the single pencils ($7 compared to $12.56 for 2/3rds of the full sized price), the real value comes from the neutral shaded ones (Juju, Rehab, Clinic). 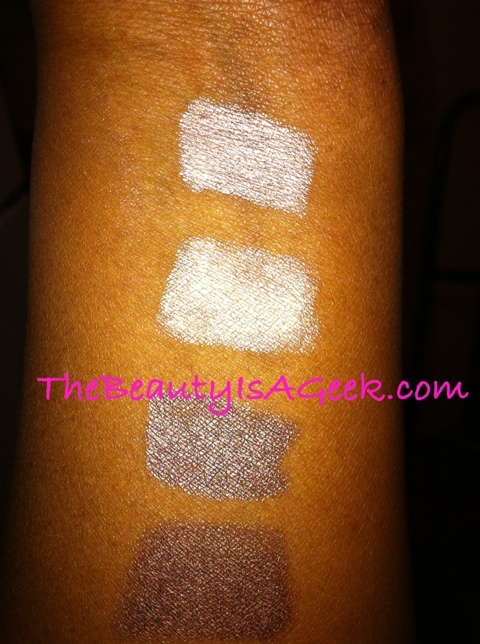 While I believe these colors look best on cooler-toned skins, they are gorgeous enough to enhance all skin tones. Toss in the pretty violet purple and turquoise pencils and you have a set that is very versatile and ready to go jet-setting when you are. As of this writing, these sets are available at UrbanDecay.com, Sephora.com and Beauty.com. 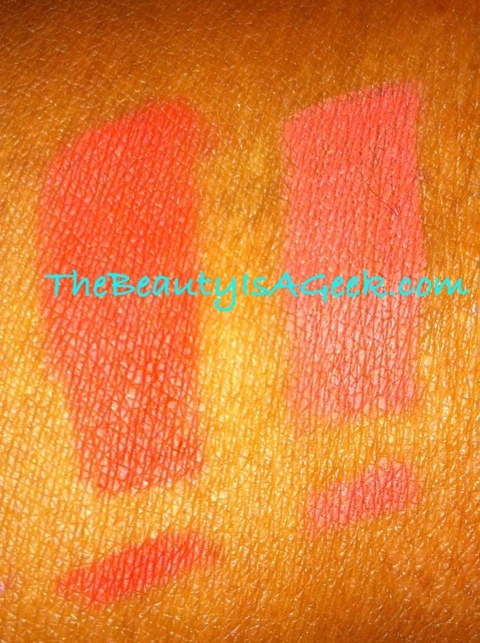 UPDATED > Review, photos and swatches of the lip pencils available HERE. Quick pic of the Tour De Fabulous collection (AKA The Collection Formerly known as Glamglass. Swung by my usual MAC store today and the display for Daphne Guinness for MAC was out. I’m not particularly wowed by the colors so I’m not sure if I will pick anything up. A goodie I scored during my stay at the Waldorf=Astoria hotel in NYC. 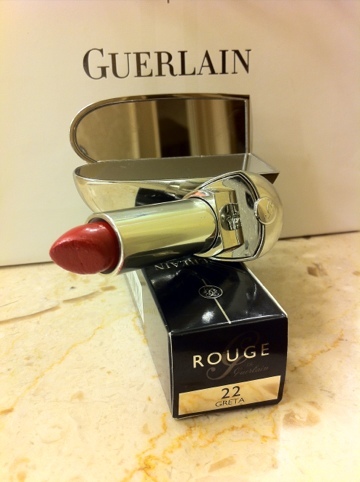 It so happens the hotel has a Guerlain spa and boutique so you know I had to indulge, right? I will be spending the week road testing this to see if it’s worth the $10 – $12 more than my beloved Bond girl Rouge Automatiques. Santa must have told Ji Baek I’ve been very good this year because yesterday these four beauties! Reviews & swatches to come after Christmas!